Dedicated to the valuation and auctioning of fine and rare wines. 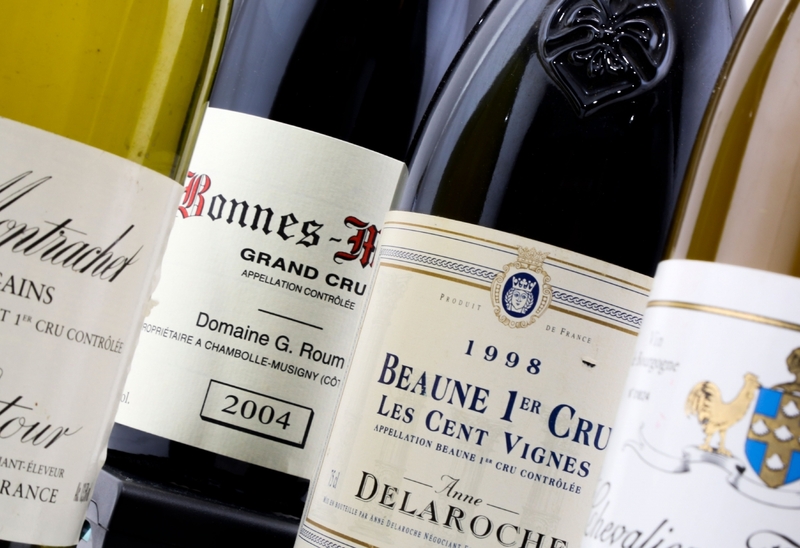 We are a specialist online auctioneer bringing a competitive and innovative approach to the buying and selling of mature, rare and iconic wines from around the world. We are always accepting entries for our forthcoming wine auctions. To bid or sell with Wine Auctioneer, please register with us for free today. With a world-renowned reputation for fine wines and the acclaimed Classification of 1855, Bordeaux is a leading destination for wine enthusiasts. Bordeaux is home to a plethora of monumental Chateaux’s and a patchwork of meticulous vineyards. Their unique craftsmanship to wine-making has elevated them to unparalleled heights. Cabernet Sauvignon and Merlot blends dominate, however, the region is a lot more nuanced than this. Bordeaux wines are appreciated for their diversity in both character and style. 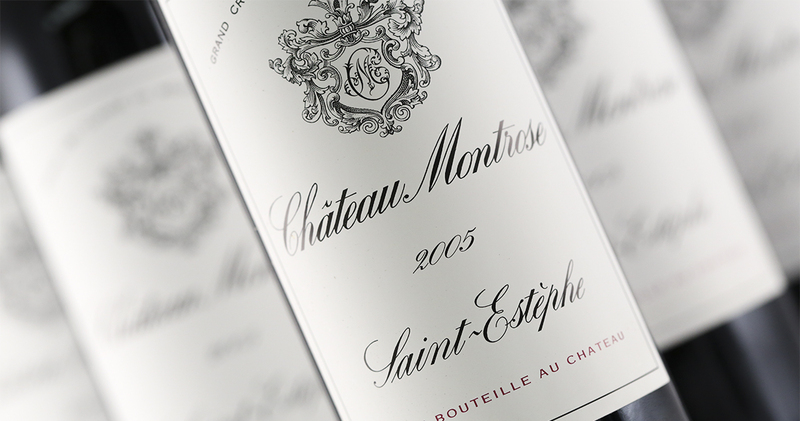 We regularly feature a number of exceptional wines from Bordeaux in our monthly online auctions. Buying wines from auction presents the opportunity to attain wines well on their way to maturity and those rarely, if ever, found in retail. However it is worth remembering that wine continues to age in the bottle and will eventually fade - for some wines this could be 5 years, for others over 100 years. While naturally present, this risk can be mitigated through reviewing widely available vintage reports and critic reviews, and imposing realistic expectations. The reward however, of a fine wine at its absolute peak of maturity, offering its full range of primary, secondary and tertiary flavours should be significant enough for most to negate the occasional disappointment. So, if the risk-reward scales are deemed favourable, we have a lovely selection of wines at various stages of maturity available in our current auction. Happy browsing and please bid responsibly.